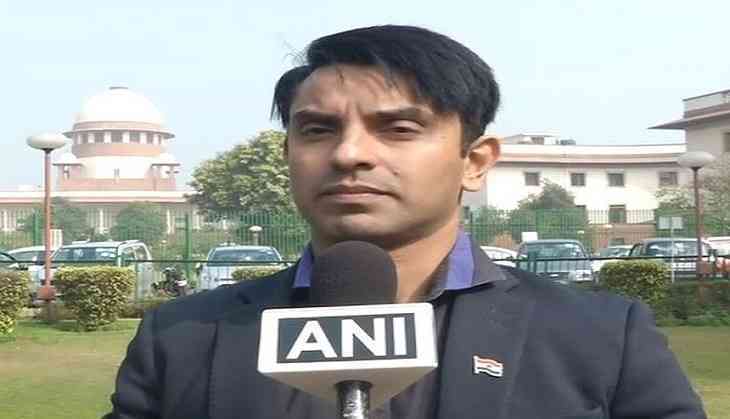 Congress leader Tehseen Poonawalla on Thursday informed that the Supreme Court has agreed to hear the contempt petition against the state governments of Gujarat, Rajasthan, Madhya Pradesh and Haryana for not taking steps to ensure law and order before the release of the film 'Padmaavat'. "The Honorable Supreme Court has agreed to hear my petition on Monday. I prayed to the Honorable Supreme Court that its judgment with regard to Padmaavat on January 18 is not being followed, while the law and order situation is being violated", Poonawalla told ANI. Speaking about the Gurugram incident, where a school bus was attacked on Wednesday by a group of men protesting against the controversial film, Poonawalla said that it is a state government's responsibility to see that its people are abiding by the Supreme Court's decision. "Innocent kids are being stoned, they are crying and being tortured. Law and order is the responsibility of the state governments to summon chief secretaries, home secretaries and DGP's of these four states (Gujarat, Madhya Pradesh, Rajasthan and Haryana) and ask them why the Supreme Court judgment is not being followed", he added. He added that once the Supreme Court has given an order that order is final. Poonawalla, in his petition, stated that the four states had failed in their duty to maintain law and order. With Sanjay Leela Bhansali's film 'Padmaavat's release, protests led by Rajput communities and other fringe outfits took a violent form in various parts of the country, yesterday.